better than any other professional CV - or your money back! 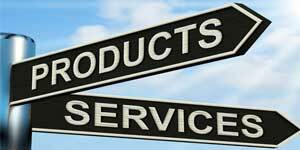 We are a small team of top CV specialists whose ethos centres on product excellence, customer service and helping you succeed. We believe we do this like no one else can (or does). but at least we can (and do) back it up. Uniquely we are the only firm to guarantee (and explain why) our CVs surpass those of any other firm. If that isn't the best ever reason for using a CV service then we don't know what is! For years we have given your competitors an advantage – we can help you too. Whatever your level, and whatever your sector we can help you like no one else. We are not the only CV writing company to offer a guarantee - it's just that rather than just stop at the same point as everyone else, we go further - …and then some! So if you're looking for something unique and extra special then we give you just that. If other companies were able to offer the same fantastic guarantee as us then they surely would - but they don't - and we'll leave it to you to guess why! We want to give our customers, not average, good, or even excellent - but the very best! 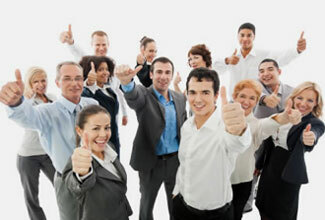 Our personal customer service, special writing methods, and unique guarantee are different from those you will find elsewhere, but are different for good reasons. 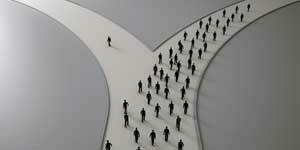 Clients come to us because they want to stand out from the crowd and get exceptional results in the job market. 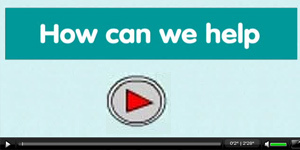 We've been helping people do just that for years, and we'd be delighted to help you too. (published by a top UK publisher). Want to find out how your CV compares against your competitors? 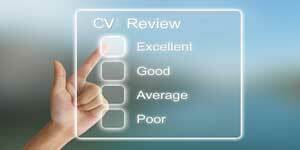 With our free CV review service you can have your CV examined, analysed and assessed by not just anyone, but a top UK career sector professional. The advice is based on your own CV, your own personal career goals and your own individual questions and queries. Moreover, the advice is genuine, honest and most people find it extremely useful. Significantly, this service is 100% free of charge and without any obligation/commitment whatsoever. If you want the best results in the job market then you need your best CV. Significantly, there is much more to top quality CV writing than most people realise, and most people not only make mistakes, but frequently they do not sell themselves anywhere near as powerfully as they could (or should) do. Indeed, this is one reason why clients come to us for help, and from all around the world. If you want someone to write you the best CV you’ll get anywhere at any price then you have come to the right place. Indeed, we do just that for clients every day. At the same time, if you just want to find out more about how to write a CV, and learn some more about quality CV writing, then you may well find our free CV tutorials page extremely helpful. Start by checking out the tips overview page here. 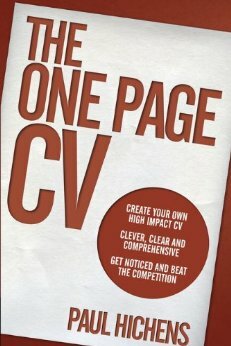 100 CV tips – free! Not just any tips, but tips with a difference from our head writer, and author of the most groundbreaking CV book in decades (The One Page CV, published by top UK career sector publishers Pearson Education). Most curriculum vitae tips on the Internet are not written by real career sector professional CV writers – let alone leading published writers. You should therefore find these tips more insightful than most. Please click here to read the tips on this website, or click to download the free app. Similarly, there is more to writing quality cover letters than meets the eye. Surprisingly, many jobseekers struggle to write a persuasive and effective covering letter. To this aim we have provided a free resource aimed at helping you better understand the essentials of quality cover letter writing. Please click to go to our free cover letter writing section. There is also more advice in Paul's book. It’s a new section, but we intend adding to it, and you may well find an article of interest to you. Please click here for more details. If you are looking to land a better job, then at some point it is likely that you will need to pass a job interview. In which case you should find our new interview questions and insights free resource very useful. It has been written by Peter, who is a job interview specialist with vast experience interviewing candidates from the employer’s side of the desk. Again this is 100% free, so if you want to best prepare for job interviews please click the link to check it out today!